This post is sponsored by RentalCars.com however all chosen items and thoughts are my own. Thinking of booking a Ski trip or possibly already packing for one? I've officially done the research for us and gathered it all into one place, filled with absolute must-packs you cannot forget. 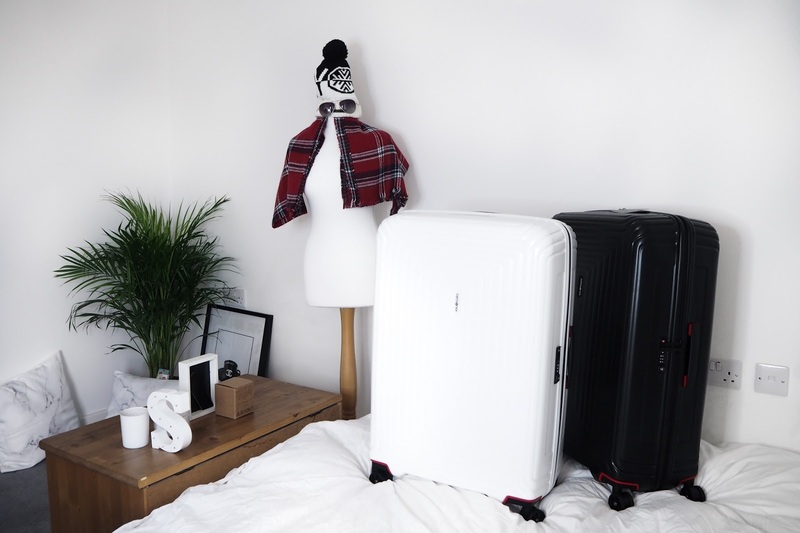 Allow yourself to have as much storage as possible as Winter clothes always take up much more space than when packing for summer holidays with all the silky spaghetti strap dresses we have. When it comes to packing for winter a couple of knitwear jumpers already take up half of the room! 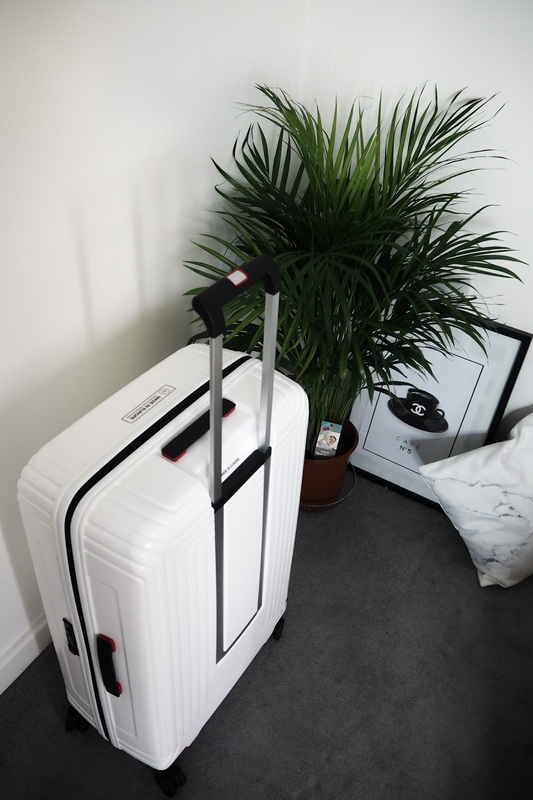 So, I found the best of the best - dreamy suitcases by Samsonite that are very large but super lightweight! Neopulse collection (photographed in black & white) has the perfect lightness and self-reinforced design with extra protective corners. 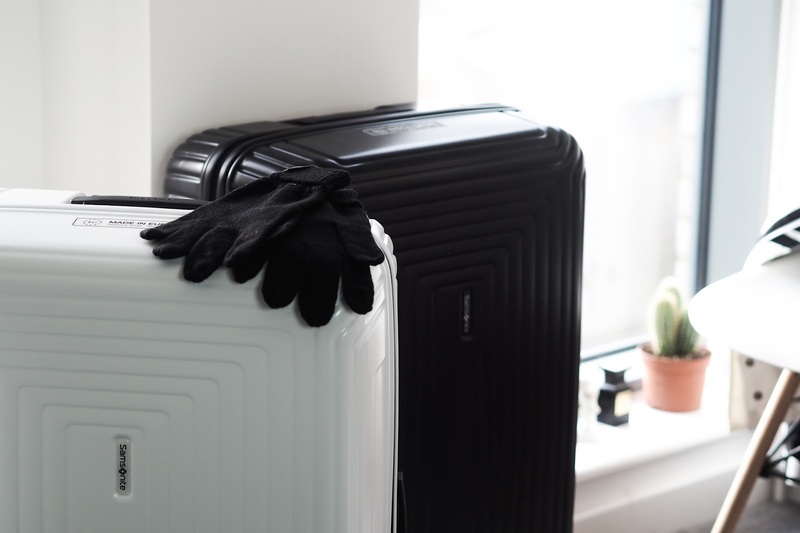 These particular suitcases are also based on innovative engineering to help reduce the visibility of scratches - so for someone worrying about their suitcases being 'thrown around' no more worrying. OK this is important I promise. Just like we're not packing our summer dresses, same comes with Skincare - we must adjust to the weather conditions there. 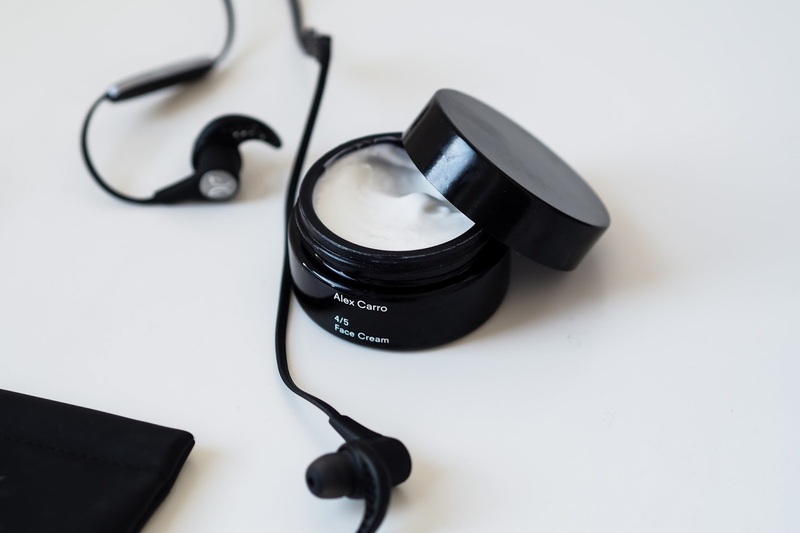 I'm packing my super-rich in moisture Alex Carro face cream which is hydrating, lightweight and easily absorbed knowing I won't have to worry for dry / chapped skin or lips. Made from natural plant and herb extracts this has to be my go-to face cream in the colder months. Not to forget sun screen, even though it will be cold the sun is still getting to the face! I'm packing my Environ sun care cream that protects both face and body from harsh sun and environment influencers. extras: waterproof makeup, brow gel and lots of hand and body creams. I'm packing my Waterproof jacket Superdry jacket which is not only super cool - it also is specifically made for Skiing / Snowboarding trips, waterproof material and extreme quality to suit and support movement. Thermal tights is one miracle I ever did buy, what a genius idea. 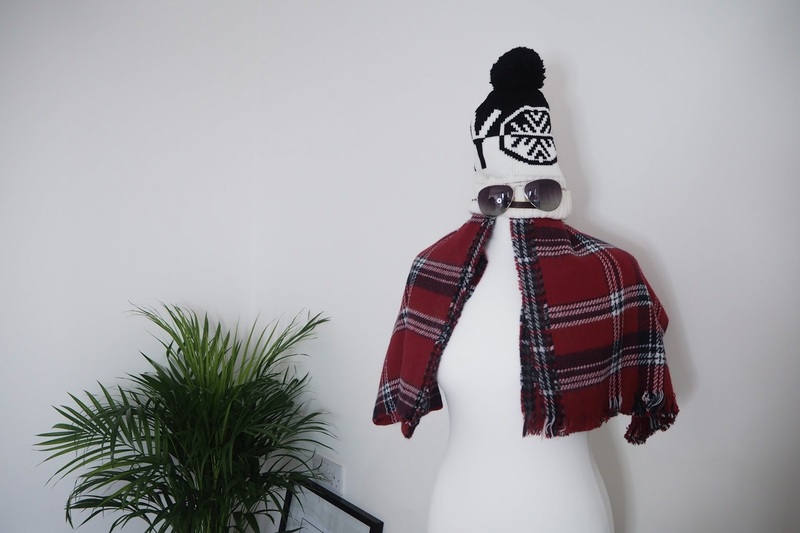 Perfect for colder months in London as well as packing it for Skiing! 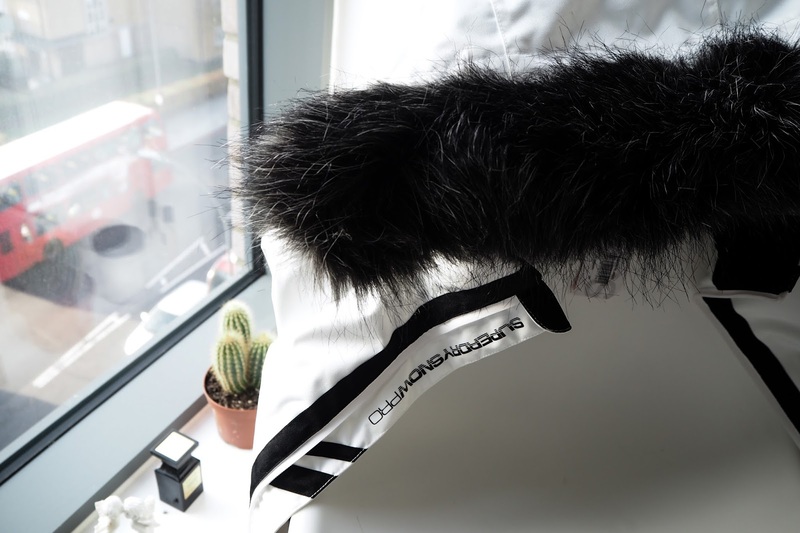 Touch Screen gloves is a little extra - but hey if you are Instagram'ing that perfect mountain landscape and don't want the gloves off, you know. extras: hats, scarfs, ear muffs, warm socks. If you're after catching some great shots or even filming the full skiing trip - GoPro has been our go-to for many of our trips. Waterproof case is an ideal accessory to keep on and enjoy the trip without a worry. 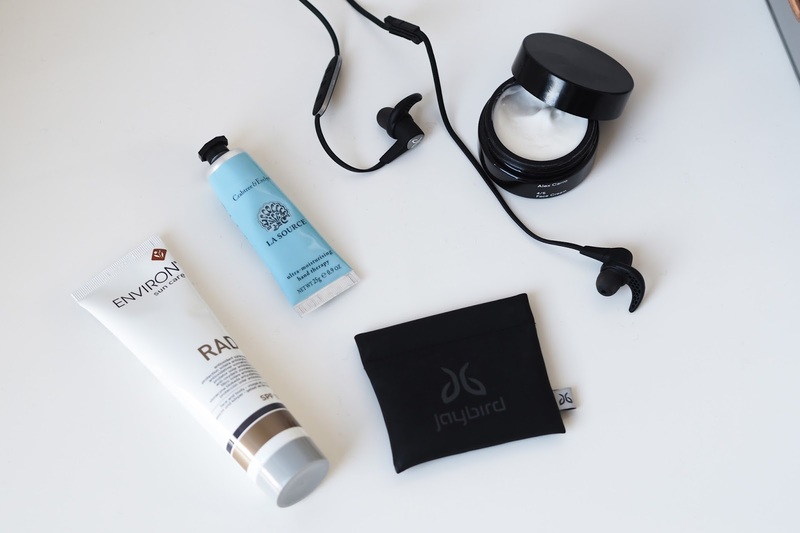 Jaybird earphones - usually perfect for gym workouts, now an absolute treat when packing to Skii as they simply wrap around the back of your neck with an easily adjustable wire so they don't fall off when in movement. 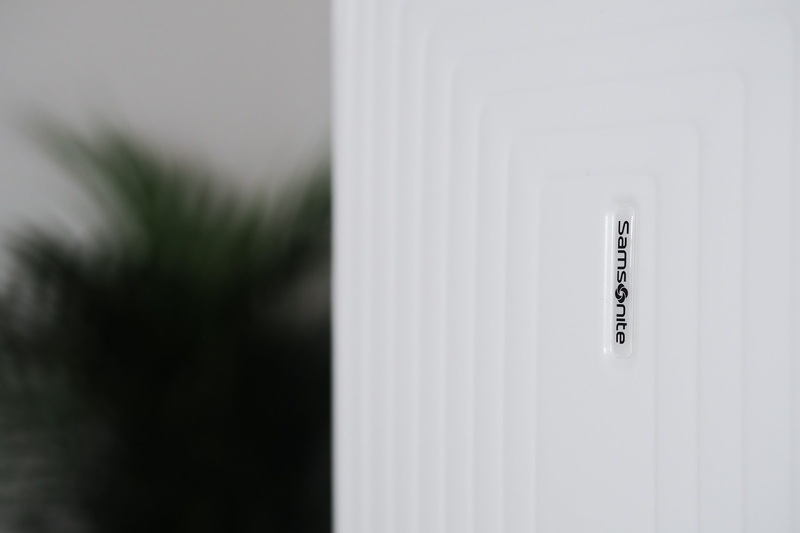 And chargable phone case, the last thing you'll want is to leave the ski slope and go charge your phone, charge up your phone case instead and you're set for double-power battery for the day. 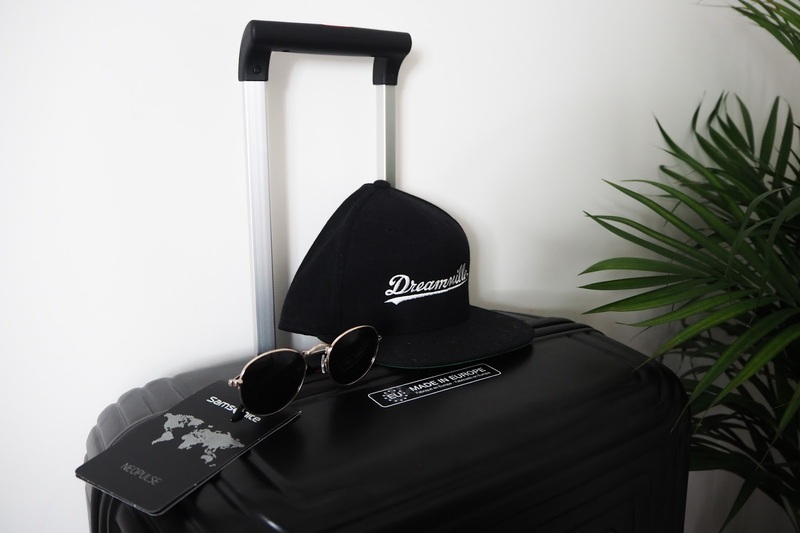 When getting to-and-from the airport and touring around the area RentalCars.com are the ideal service to make sure you're warm and well looked after when on your trip. You can book the time and place that suits you - from a variety of best brands and be spoilt for choice with the type of cars too. It's super easy to use too, simply download the RentalCars.com app and you're in. For this occasion, car with extra space for all the luggage and skiing equipments please! Hope you enjoyed this post & found it useful!